Zurich is an upmarket banking city and the financial capital of Switzerland. It, therefore, comes as no surprise that it’s often labelled as the most expensive city in the world. 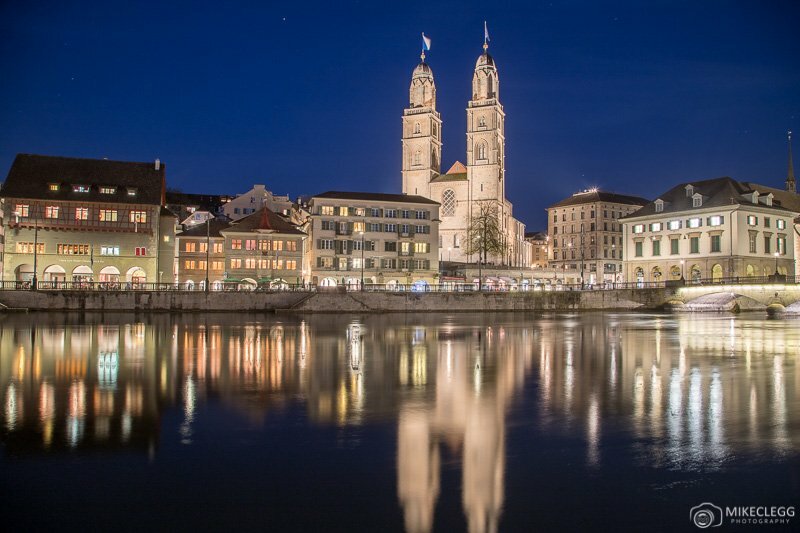 Zurich is famous for luxurious lifestyles, high-end shopping, and fancy chocolates. However, despite its expense and extravagance, it is also ranked as one of the best cities to live in the world. 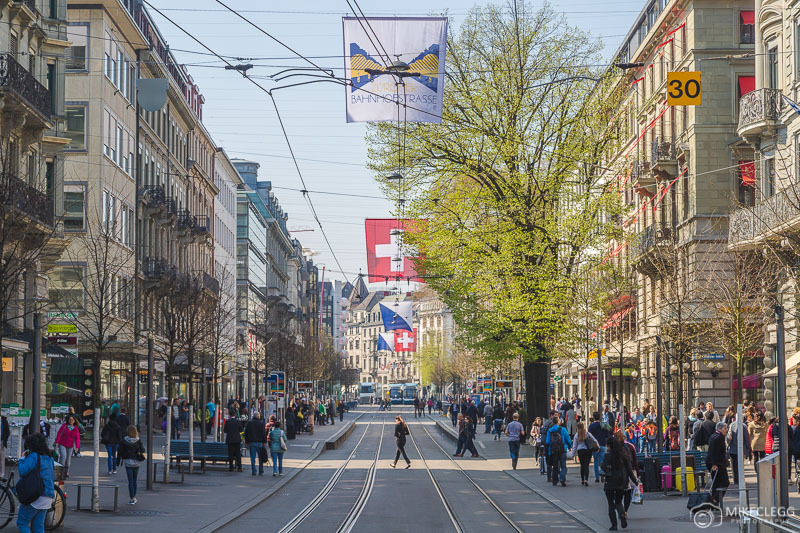 Boasting highly urbanized districts that sit amidst historical and cultural areas, Zurich is also the biggest city in Switzerland. It is also extremely well situated. It sits right on Lake Zurich and has the waters of the River Limmat running right through it. And all this at the foot of the Swiss Alps. If you’re still mulling over whether this city is worth a visit, then keep reading. 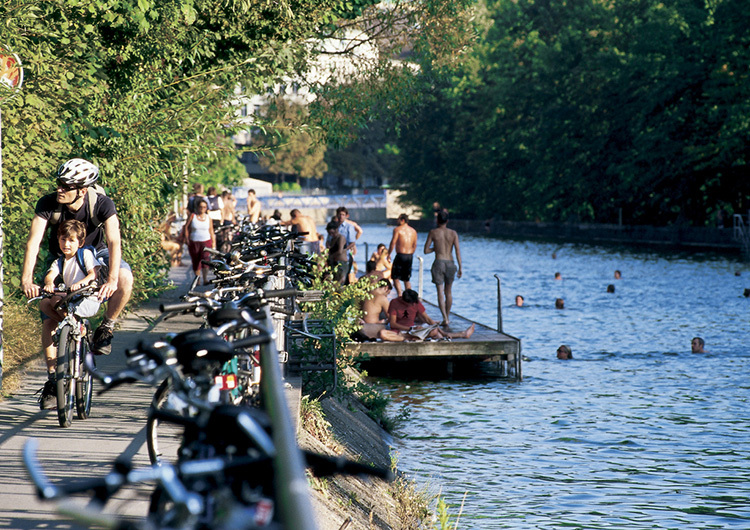 Here are seven reasons to visit Zurich. 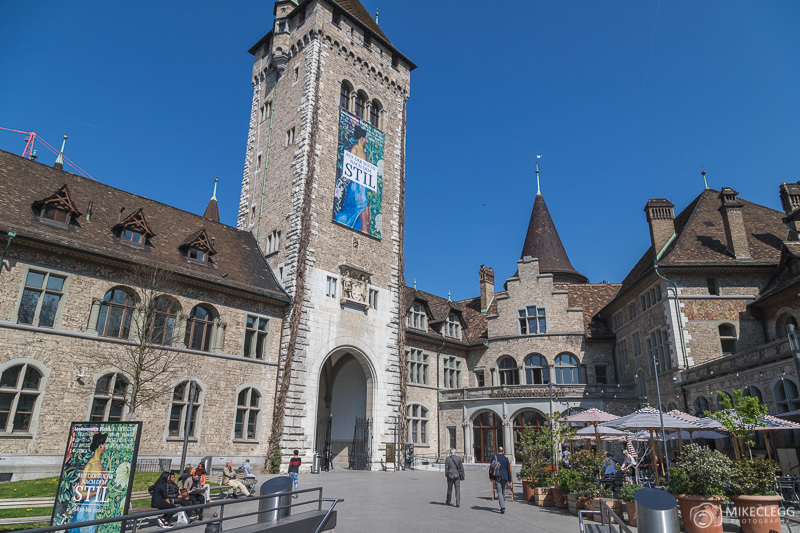 Start with the Landesmuseum, also known as the Swiss National Museum and one of the most visited museums in all of Switzerland. And, it’s right across from the main station, so you won’t have far to walk either. Here you will find important art collections dating back to the prehistoric era. From there, you can opt to visit more eclectic museums such as Cabaret Voltaire, the birthplace of Dadaism in Switzerland. This landmark is where Hans Arp, Hugo Ball, and other exiled artists gave birth to the art movement of the European avant-garde in 1916. Not sure what Dadaism even is? Here is a quick rundown. Or you can go the family route and visit any of the fourteen museums specifically designed for children. Kids and kids-at-heart will spend days going through exhibits that feature everything from dinosaurs, culture, and modern-day science. Your kids won’t be bored in Zurich. Take a stroll, go for a bike ride, or simply enjoy a sunset cruise – these are all things you can, and perhaps should, do on Lake Zurich. Not only are the views breathtaking, but the waters are clean and always inviting. In fact, the water is so clean the mayor of Zurich has been known to dip a glass in and drink, just to prove it! In Zurich you are in for a serious treat because this town has a unique way of luring visitors into the water, and that’s through the “Badi”. Badis are lake and riverside outdoor bathing areas. 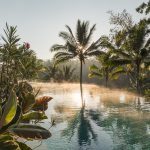 Locals and travellers alike can always be seen in these areas taking advantage of the warm, but short summers. Imagine this: you can go straight from a museum to a swimming spot. The Upper Letten River Pool for example, is just a short walk from the Landesmuseum. And the best part. It’s free (with a bar too)! Stroll alongside the nearly mile-long strip of the most exclusive shops you will ever see. That is what you will get when you pay Bahnhofstrasse a visit. There are lots of shopping malls and districts in Zurich, but Bahnhofstrasse is the shopping mecca in this city. And it’s Europe’s most expensive retail property too. You don’t even have to empty your wallet to enjoy it either. The windows are filled with fur, fashion, and luxury goods that make window shopping a cinch. Simply walking through this traffic-free zone is an experience in itself. And be on the lookout for Porsches and Ferraris, you will never see more of these cars than on the streets of downtown Zurich! The Old Town is Zurich’s tourist hub. The western side of the Limmat River (closest to the train station) is called Lindenhof and it features the Lindenhof Hill. It’s the only public park within the old town walls and is also registered as a Swiss Heritage Site. Not only is it a pleasure to hang out here but you get one of the best views in the city. 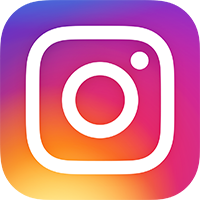 This is also one of the top spots for Instagram and photography in Zurich. The eastern half of the Old Town is where you’ll find Niederdorfstrasse. During the day, this pedestrian zone is lined with shops and quaint cafes. As the sun sets, the entire place transforms into a hub with bars and outdoor restaurants. 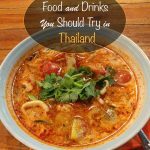 Here you will find anything from Starbucks, Indian, Italian, Spanish or Cheese Fondue. So, if you are looking for somewhere to just hang out after dark– this is the place. Some of Zurich’s most impressive structures are also it’s most religious, and sometimes controversial. A popular destination is the Fraumunster or the Women’s Church. It was built in the 9th Century by King Louis the German for his daughter and was open only to the rich women of Zurich. It was also a seat of political power in the Middle Ages, but what draws the crowd are the very distinct stained-glass windows by Marc Chagall. Then there is the Grossmunster, one of Zurich’s most famous landmarks, and also one of the most intriguing. Legend says that it was built on top of Felix and Regula, the city’s patron saints, whose graves were found by Charlemagne. St. Peter Kirche is also a popular destination as the oldest parish church in Zurich. Both structures are architectural wonders that also double as art galleries with their own set of unique stained-glass windows. Definitely worth a visit. Uetliberg is Zurich’s home mountain and also quite easy to get to. It offers panoramic views of the entire city, the lake, and the Alps in the distance. Rising 871 meters (2857ft) above sea level, with a lookout tower on top, the Uetliberg is well worth checking out. There are two options to get there: either by train from downtown or by foot from its base. Just keep in mind it’s quite a hike up! 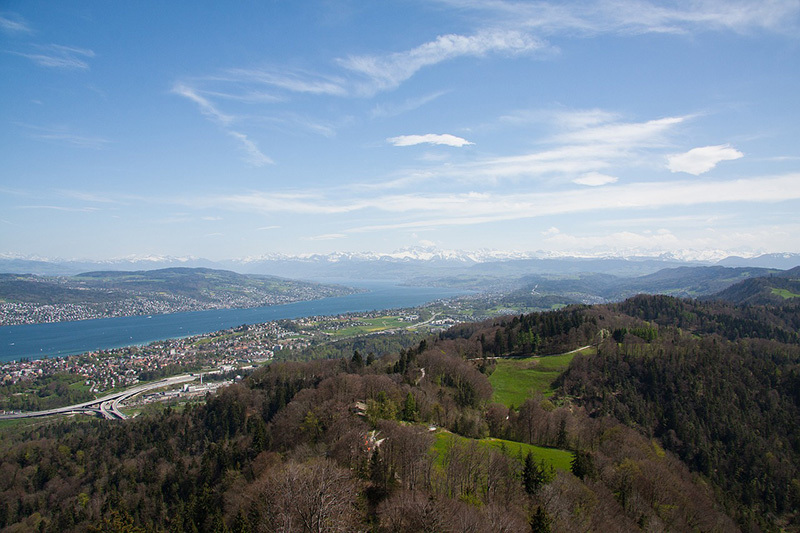 No matter which way you choose, Uetliberg is a popular recreation area in Zurich all year round. In the summer, visitors can go mountain biking or on the many hiking trails, like the Path of Planets. The same hiking trails will be covered with snow in the winter and can be used for snowshoeing or sledding. 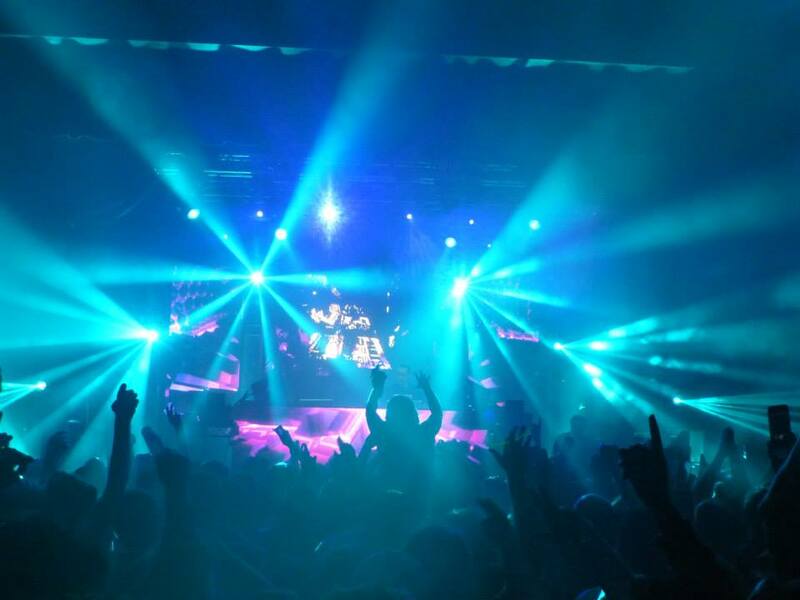 Zurich is known for its extremely active techno scene. From posh clubs to underground raves, the stiff corporate air melts away at night as locals let themselves go! The more popular and mainstream clubs and bars found in Zurich West. Even some Badis undergo a nighttime transformation where guests can enjoy cocktails on the riverside or lakeside. So, you can go for a dip in the afternoon, then hang around for a drink. Now that is something you won’t find in most cities. Depending on the kind of partying you want to do, you can head to some of the city’s most popular clubs. The 100-year-old Mascotte is integral in bringing Zurich’s party scene to life with some of the world’s most popular artists visiting the club throughout the century. Gonzo, on the other hand, is an underground club that you’ll find by looking for people lined up by a telephone stand. For the glamazons and high rollers, you can head to Alice Choo in the posh Kreis 5 of Zurich West. Zurich may be small, but there is something for everyone! 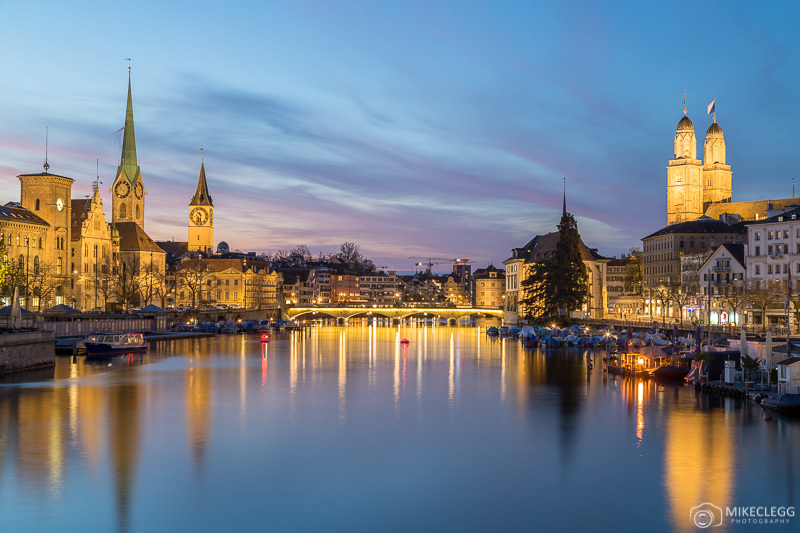 Travelling to Switzerland almost demands a stop in Zurich for the sole reason that it is one of the most iconic Swiss cities in the world. 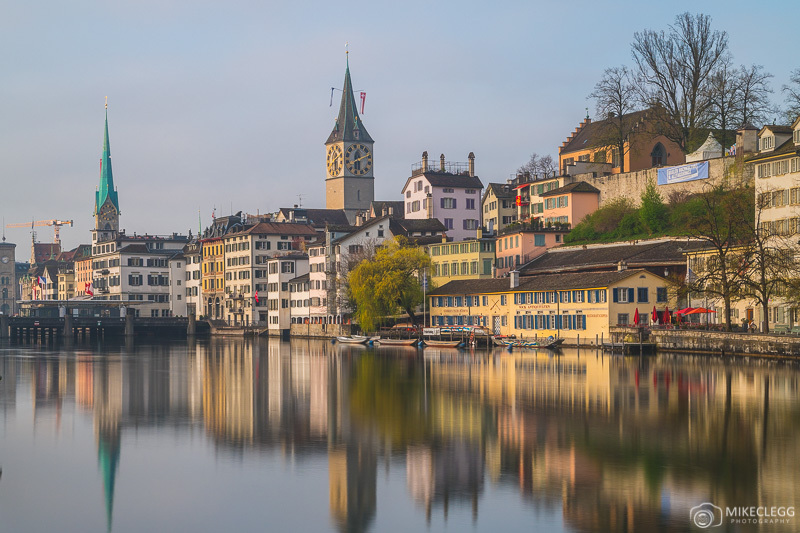 While prices may seem high in this city of bankers, a visit to Zurich is a complete experience of history, culture, parties, outdoor adventures, and total relaxation. Who knows, you may even discover the reason behind the fantastic quality of life and end up moving to Zurich yourself. I arrived in 2001 and still haven’t left! Roger is a little obsessed with travel. He has been to over 40 countries, broken 3 suitcases and owned over 10 backpacks. What he doesn’t know about travel (and Switzerland in particular), ain’t worth knowing! You can find him blogging about his experiences at Expert World Travel. 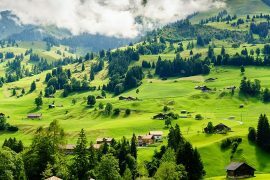 Hey Buddy!, I found this information for you: "7 Reasons to Visit Zurich". 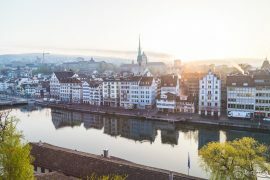 Here is the website link: https://www.travelanddestinations.com/7-reasons-to-visit-zurich/. Thank you.